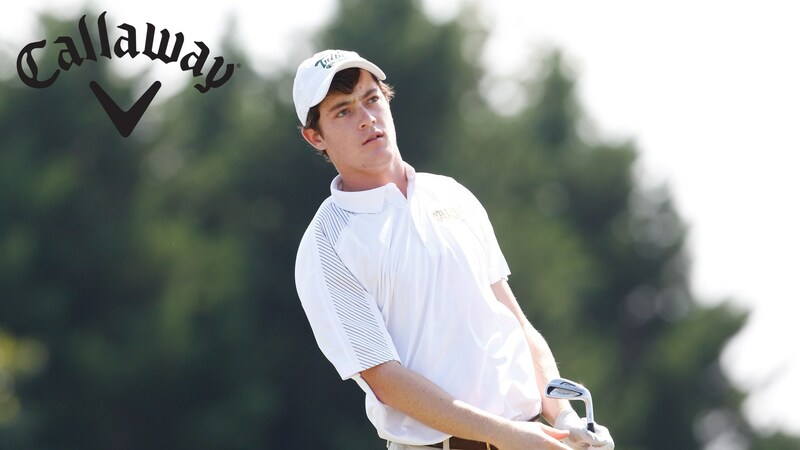 Walker Campbell and his William & Mary Men's Golf teammates fired a 581 (+13) in the first two rounds of the Georgetown Intercollegiate and sit in sixth place. William & Mary shot a 289 (+5) in the first round, before shooting a 292 (+7) in the second round. Princeton leads the event after the first 36-holes with a 559 (-9). The trio of junior Campbell, senior David Hicks, and sophomore Otto Voettiner lead William & Mary after all shooting 2-over par 144's (+2). All three shot 1-under 70's, with Hicks and Voettiner doing it the first round and Campbell going one-under par in the second round. The group is tied for 14th in the tournament. Playing as an individual, freshman Matthew Feinstein carded 75 (+4) and a 72 (+1) to shoot a 147 (+5) and is tied for 31st in the event. Junior Campbell was below par for the third time in his five rounds this season … It was the sixth time in his career he has accomplished that feat.